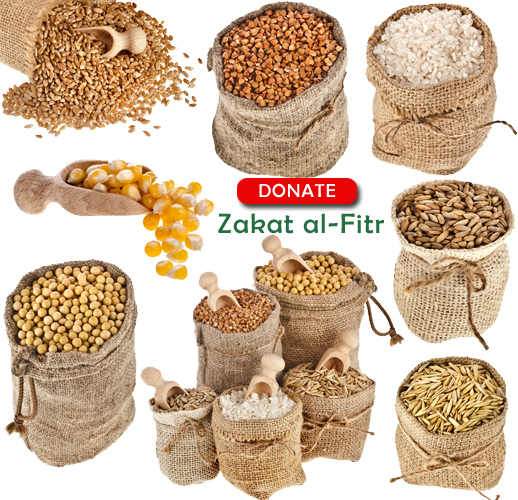 Zakat al-Fitr (also known Fitrana) is a form of charity which is obligatory on every Muslim. Every Muslim has to pay Zakat al-Fitr on his own behalf and on behalf of his dependents. This includes every member of his family for whom he provides day to day maintenance. How much is Zakat al-Fitr for this Year? The amount of Zakat al-Fitr is calculated based on the value of one meal (one saa’). 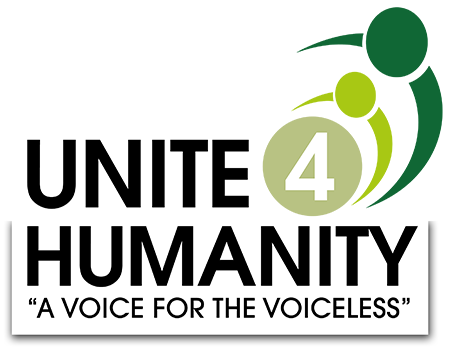 The value of Zakat al-Fitr for 2018 has been set at £4 per person. When should I pay Zakat al-Fitr? Zakat al-Fitr must be paid before the Eid prayer. However, while living in the West we should ensure that we send our Fitrana to the other countries during the last few days of Ramadan. This will give the person/organisation ample time to make sure that it reaches the poor and needy. Fitrana (also known as Zakat al-Fitr) must be paid for every member of the household. Fitrana has nothing to do with what a person owns i.e. wealth, property or cars. A person pays Zakat al-Fitr on his own behalf and on behalf of the people on whom he is obliged to spend. What is the Nisab for Zakat al-Fitr? For Zakat al-Fitr to be obligatory, there is no minimum threshold of wealth or that one full year should have passed since acquiring it. 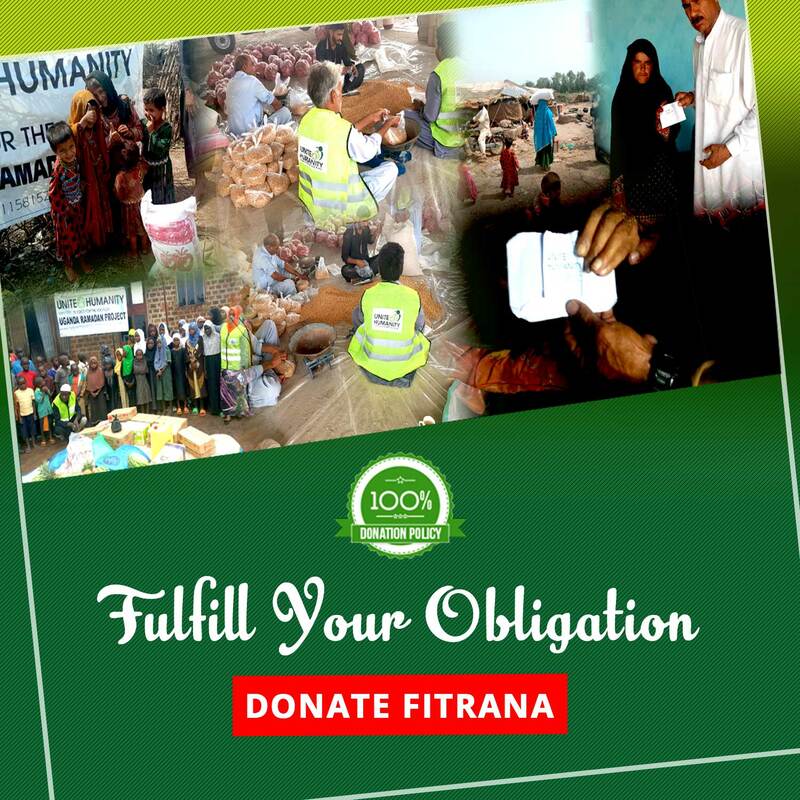 The obligation principles of Fitrana aren’t same as Zakat. What should be given for Zakat al-Fitr? Zakat al-Fitr should be given it in the form of the usual local foodstuff. A number of scholars interpreted “foodstuff” as referring to wheat; others are of the view is that what is meant is the foodstuff of a region, no matter what it is, whether it is wheat, rice, corn, pearl millet, and so on. This is the correct view, because Zakat is a means by which the rich help the poor, and the Muslim is not required to help with anything other than the staple food of his country. Thus, it is clear that Zakat al-Fitr is to be given in the form of regular food, not cash. The difference between Zakat and Zakat al-Fitr! That one full hijri year has passed since it reached that threshold. If the wealth falls short of that threshold, no zakat is due on it. If it reaches the threshold and one full lunar (hijri) year passes from the time when it reached the threshold, zakat becomes obligatory at that time. The Nisab or threshold is whatever is equal to 85 grams of gold or 595 grams of silver. Zakat is calculated based on 2.5% of the total value of assets. There is no minimum threshold of wealth for Fitrana to become obligatory. Fitrana is obligatory on every member of the household and it should be paid by the person running the family. It is not necessary to always know the wisdom behind the obligatory actions. What’s important is to understand what we are required to do, how can we do it and where can we find the method of performing this action. Understanding the wisdom behind Zakat al-Fitr or also known as Sadaqat ul Fitr is very easy to understand. Zakat purifies one’s wealth, Zakat al-Fitr purifies fasting body. It purifies a fasting person from minor mistakes during Ramadan. It provides food for the poor and needy during the time of celebrations i.e. Eid al-Fitr. Even though it looks like that the beneficiaries of Sadaqat ul Fitr are poor and needy but, the real beneficiaries are ourselves. Our sins are being forgiven and our status is being raised in front of Allah. We ask Allah to accept all our prayers, sadaqat, zakat and all the good deeds. May Allah make this donation an avenue of forgiveness for us, our parents and our family. Ameen.